The King's orders are clear. You are in charge of feeding the royal pet: That BIG Dragon. His appetite is endless and so is the FUN you'll have as you go though each level in this feeding extravaganza. It's guaranteed hours of endless FUN for you, your family and friends! 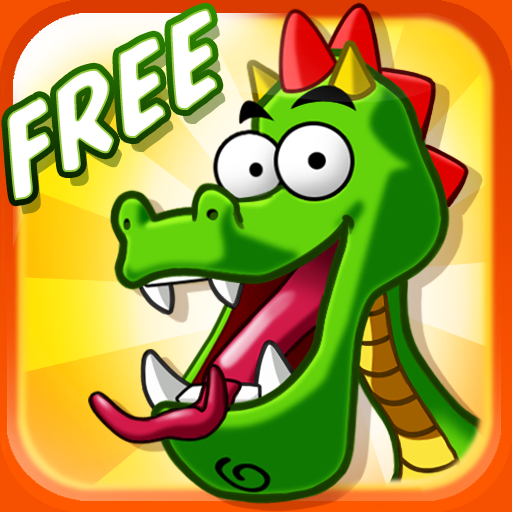 Help McDuff deliver those delicious meals in this brand new physics puzzler and satiate that BIG Dragon's hunger. Anyone can easily pick up and play, but can you beat each level and get all 3 stars? Find out now! If you like to feed that BIG Dragon, please rate it and we'll make sure more levels keep coming!